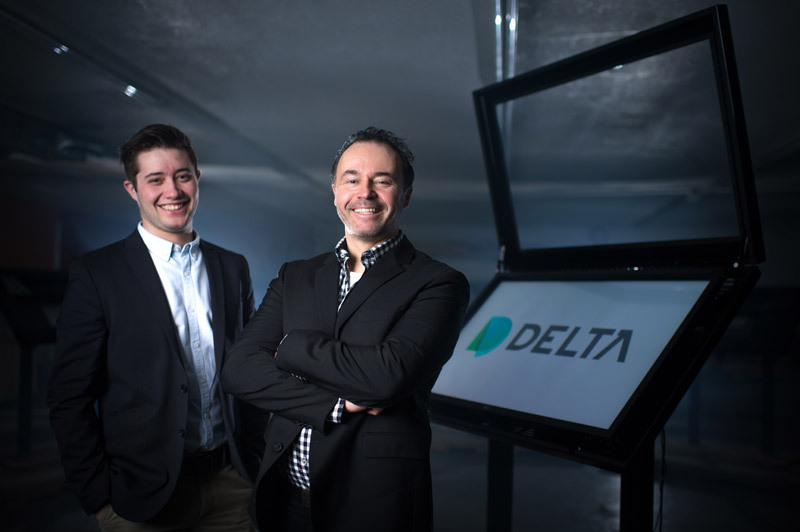 Since 1936, Delta is a Quebec family business whose all the expertise lies in the transfer of knowledge and values ​​from generation to generation. Paul Alain, current chairman, comes from an entrepreneurial family that can be traced back to his great grandfather, Joseph-Edouard Alain and whose succession is assured with Maïk Alain. Delta is a strong company because its leaders have a great desire to progress and they maintain a good relationship of trust with their partners. Chairmen pay special attention to the human relationship, the exchanges with Delta are professional and friendly. Delta has a long expertise in the manufacture and distribution of visual communication products. The company has started with chalkboards and bulletin boards, then it evolved into products incorporating more technology such as interactive whiteboard and touch screen. It’s over the years and the development of business, Delta wanted to accompany their clients a little further and propose a complete screen communication solution. 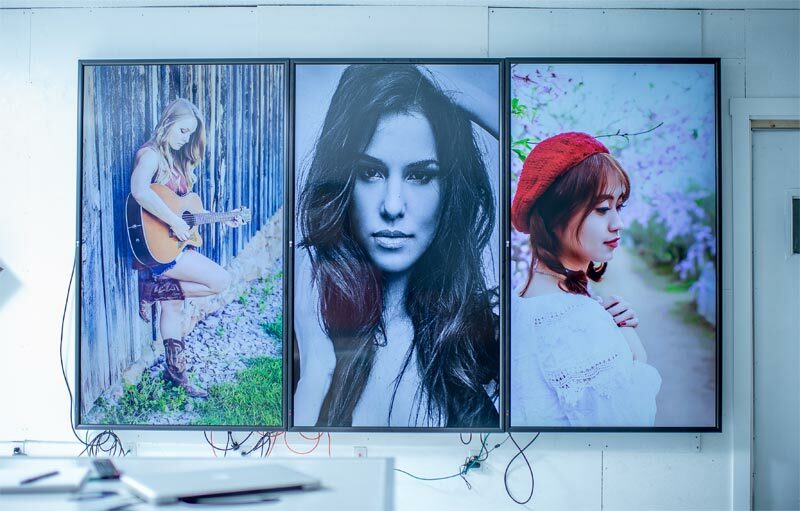 Today, under the leadership of Maïk Alain, Delta is developing turnkey digital signage solutions. Our desire is to provide a complete project to the client, a solution that allows them to progress and collect results without effort on his part. Our team takes care of everything and the client continues to focus on its core business.